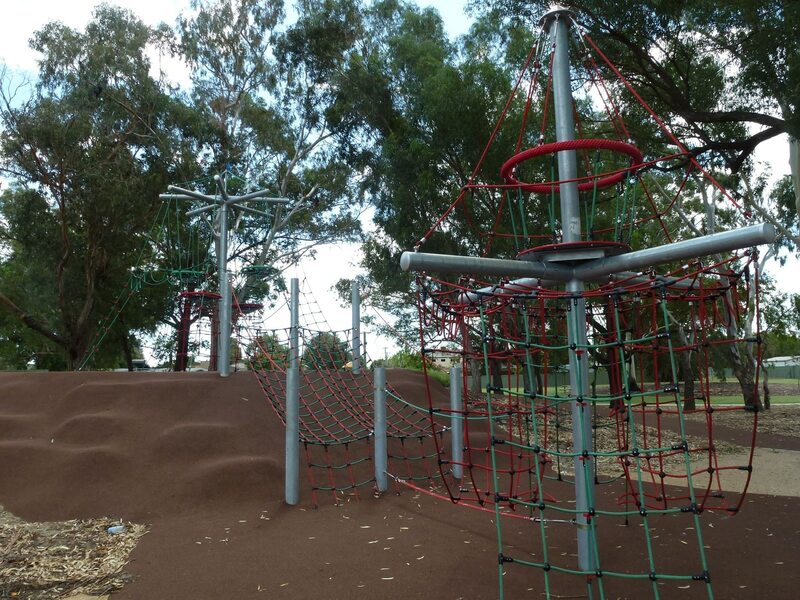 Situated on a mound covered in trees, the site was in need of a revamp to encourage the community to better utilise the park through play. 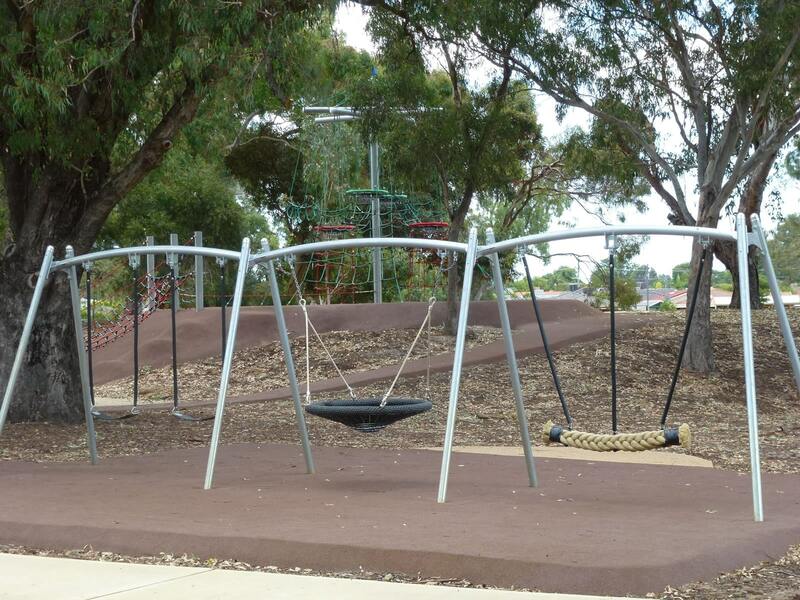 The custom designed solution needed to complement the environment while providing an inviting place to spend recreation time. 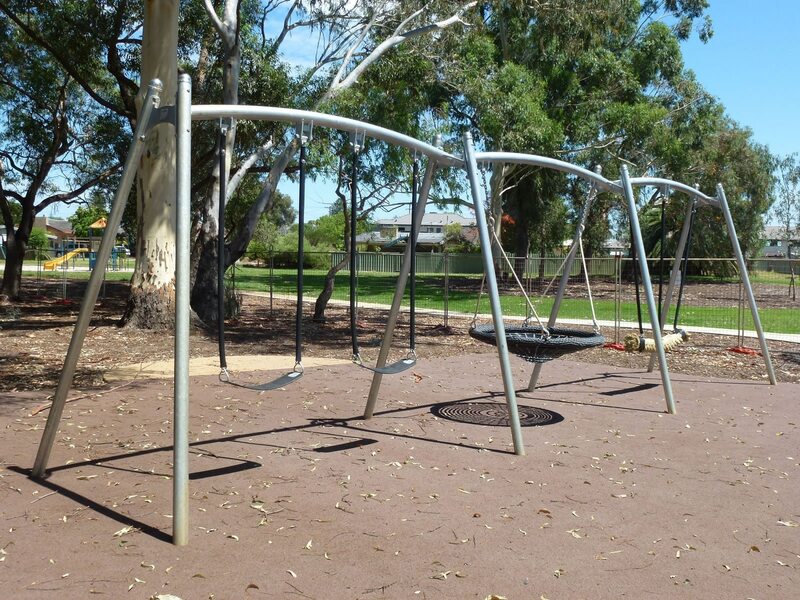 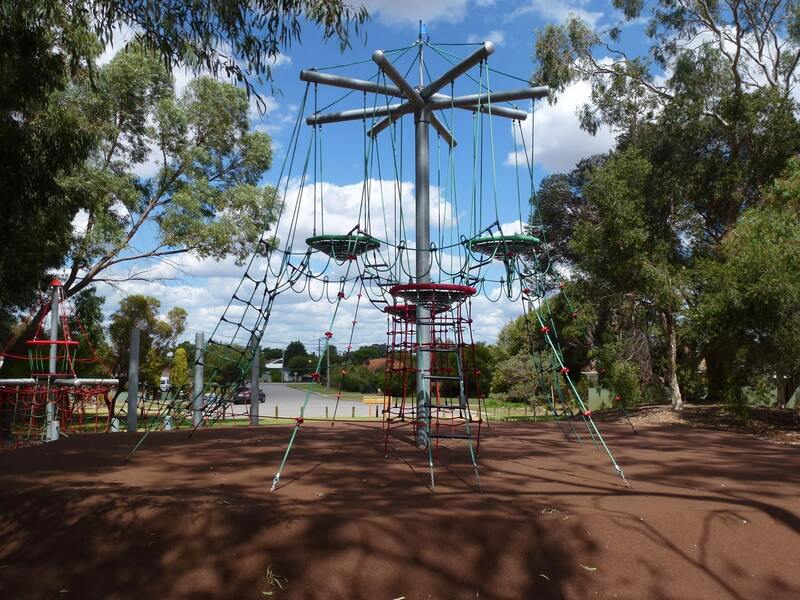 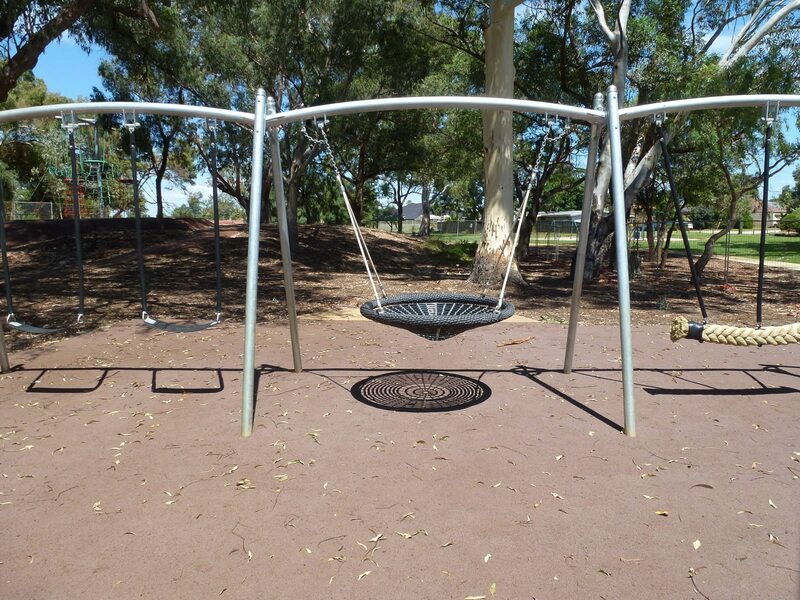 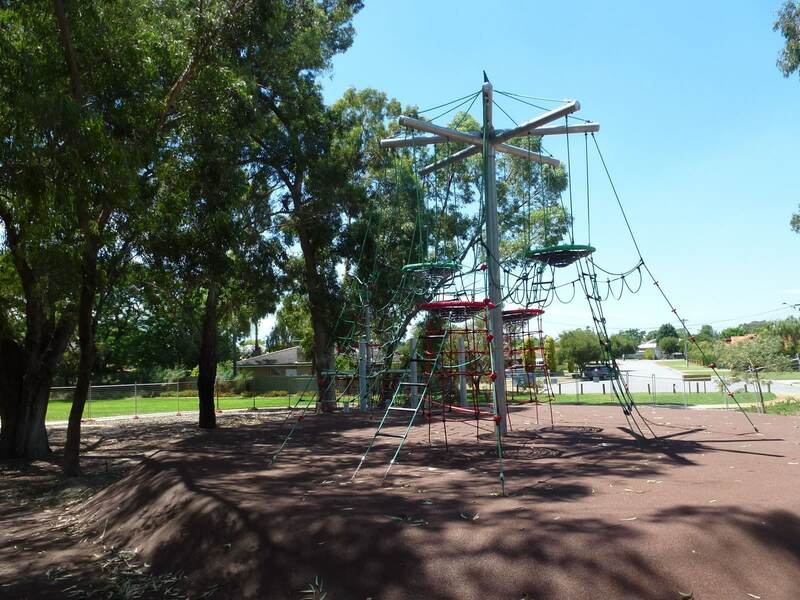 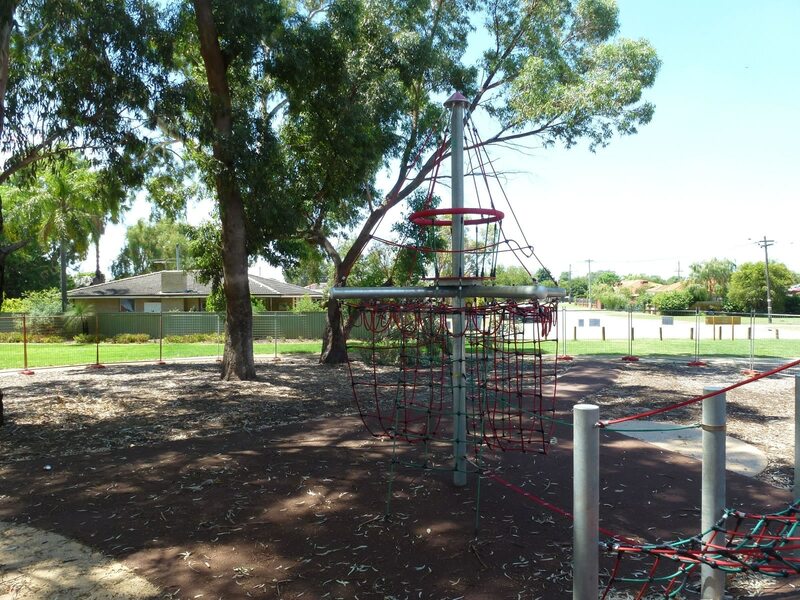 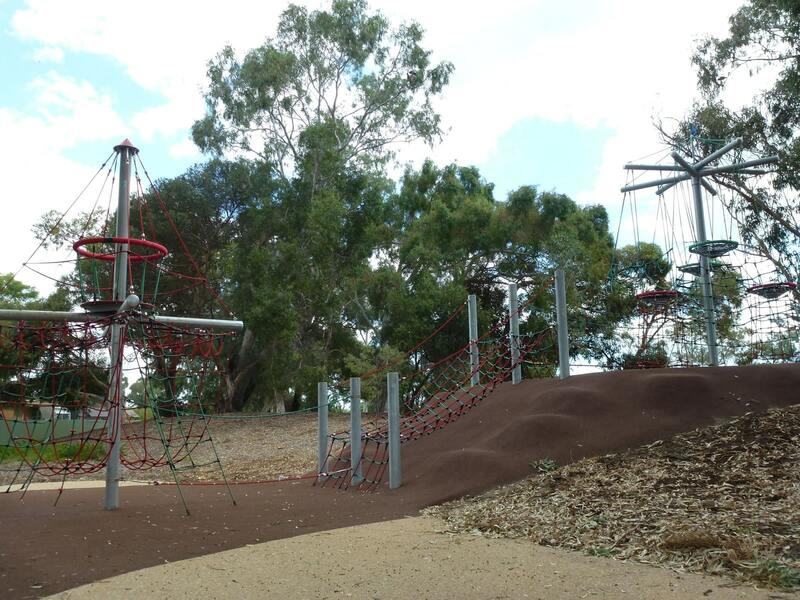 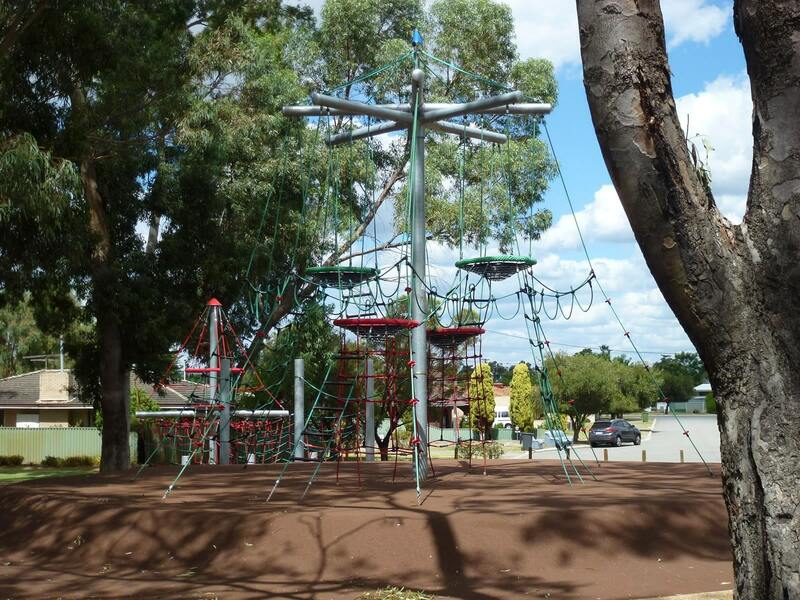 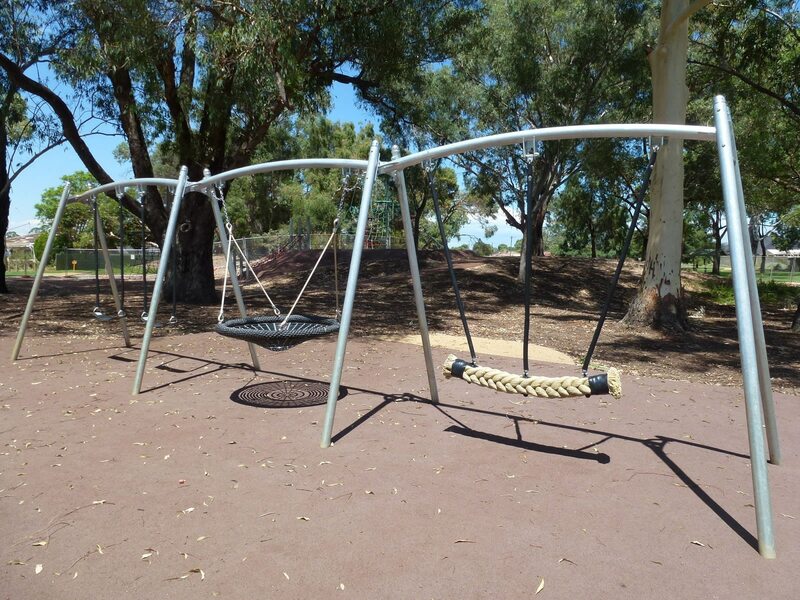 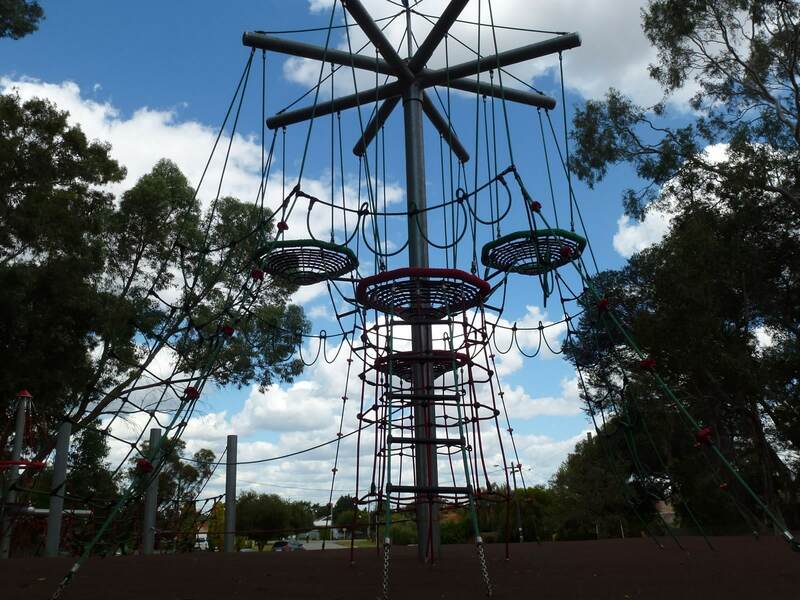 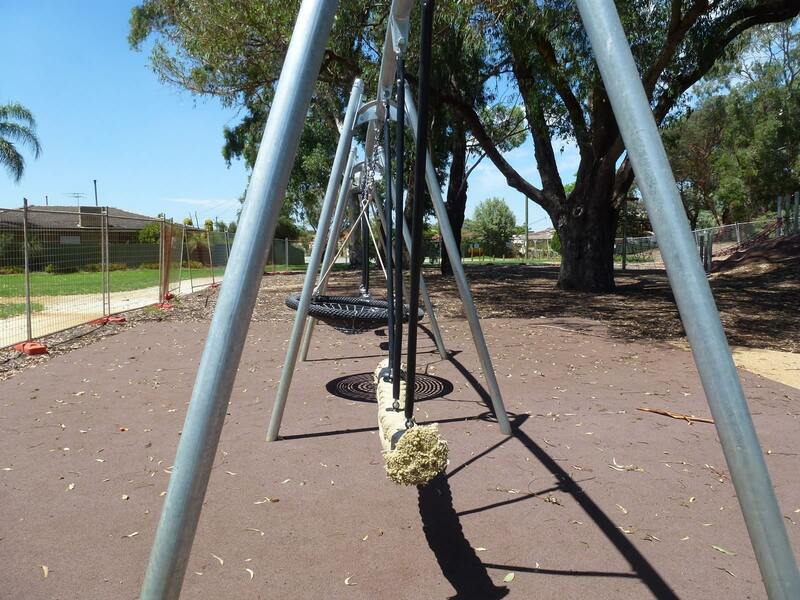 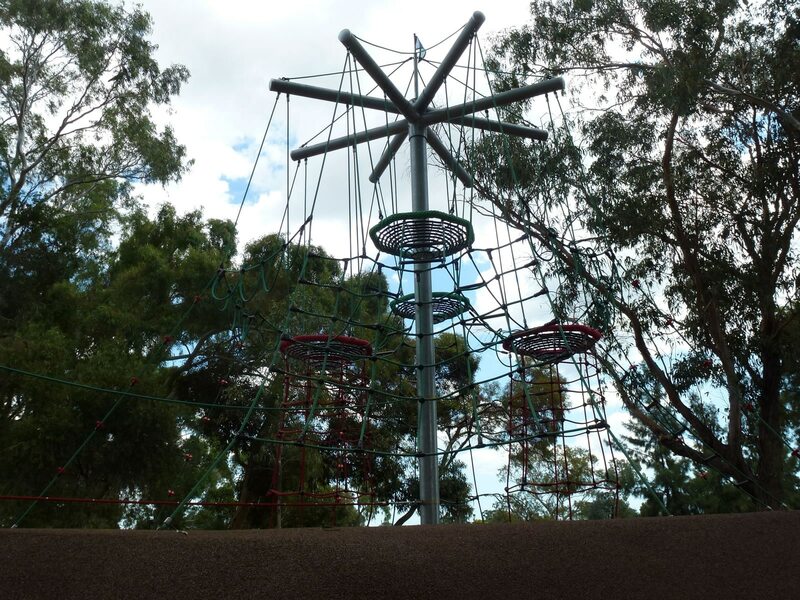 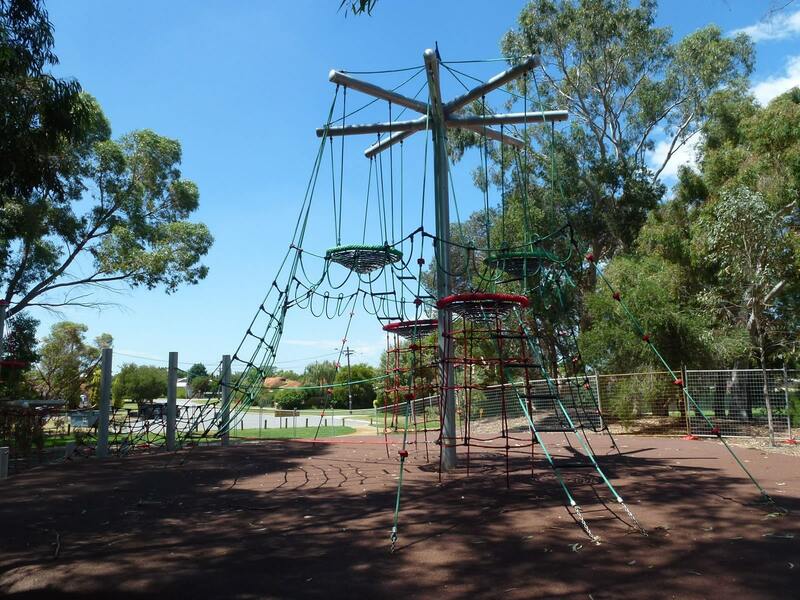 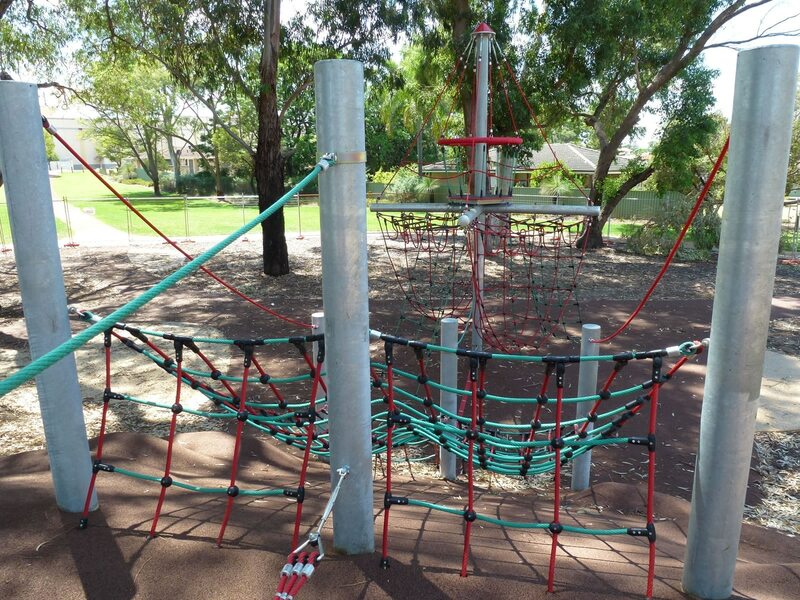 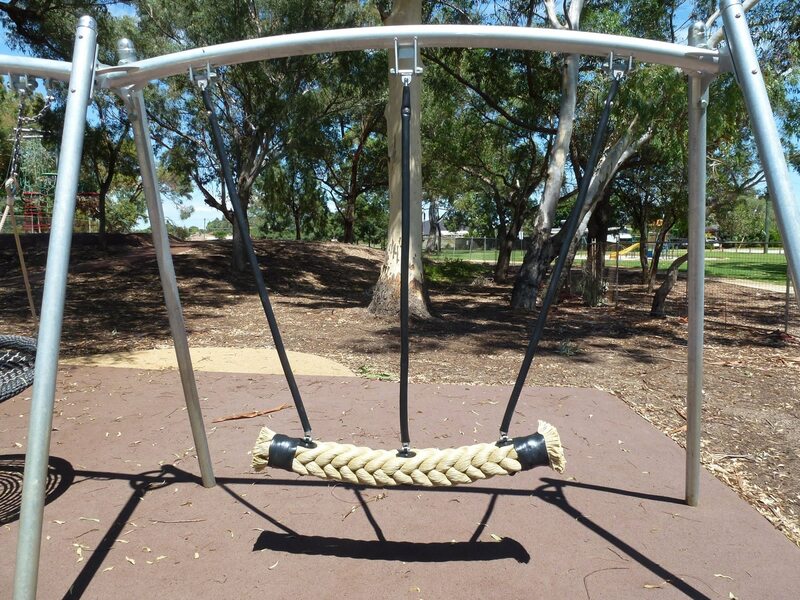 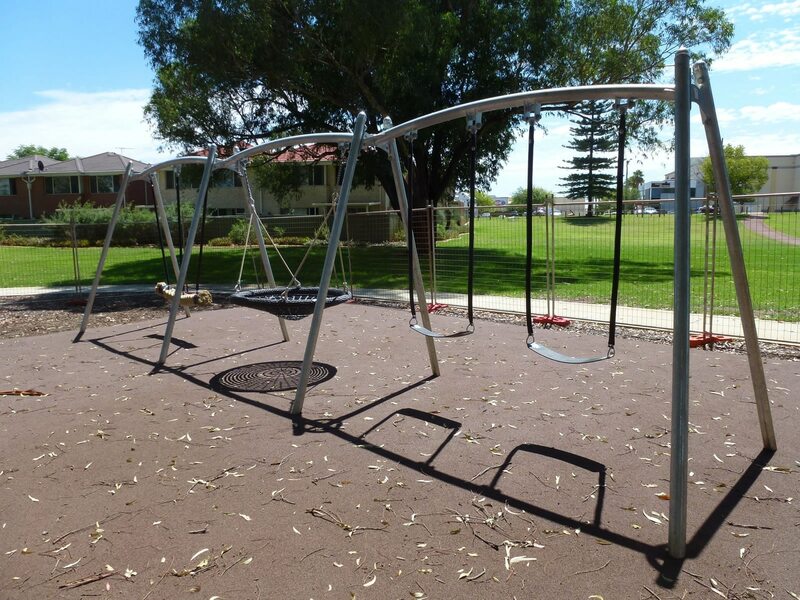 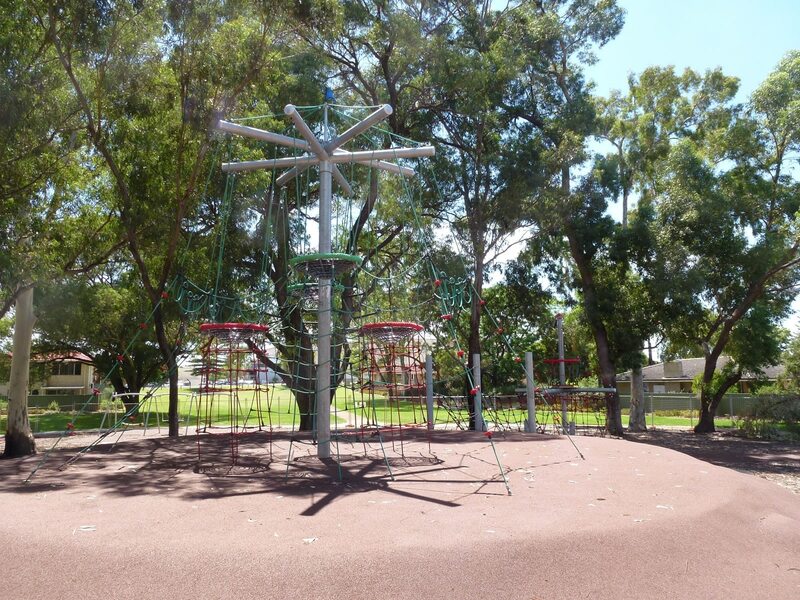 Playground Centre worked alongside the Belmont City Council’s landscape architect and Parks Department to create a customised tower and fort play space. 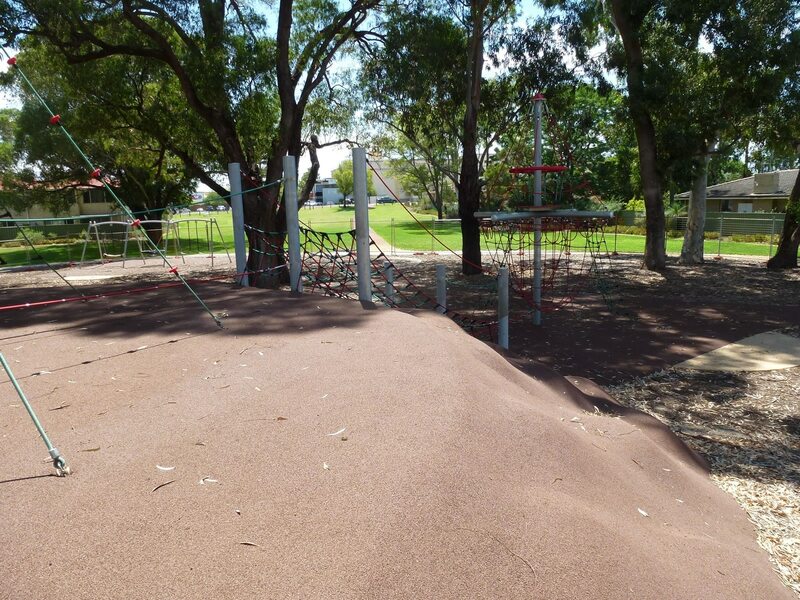 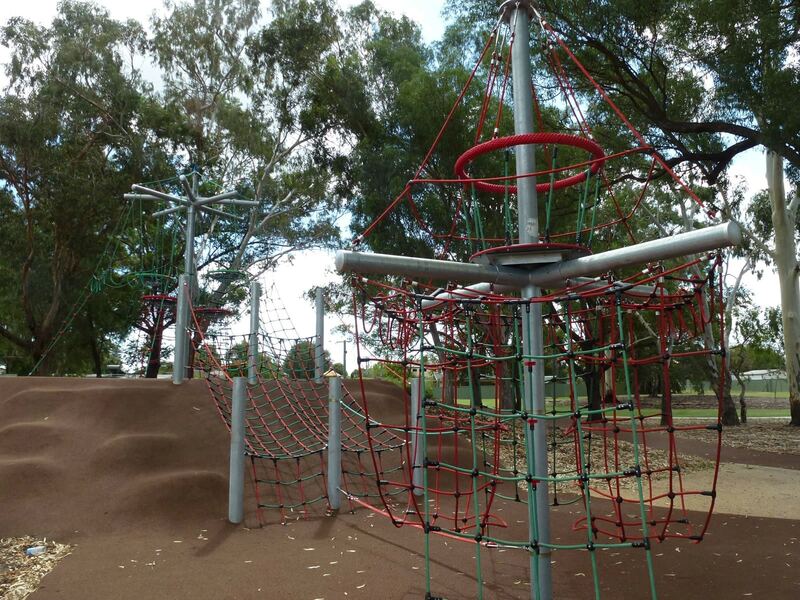 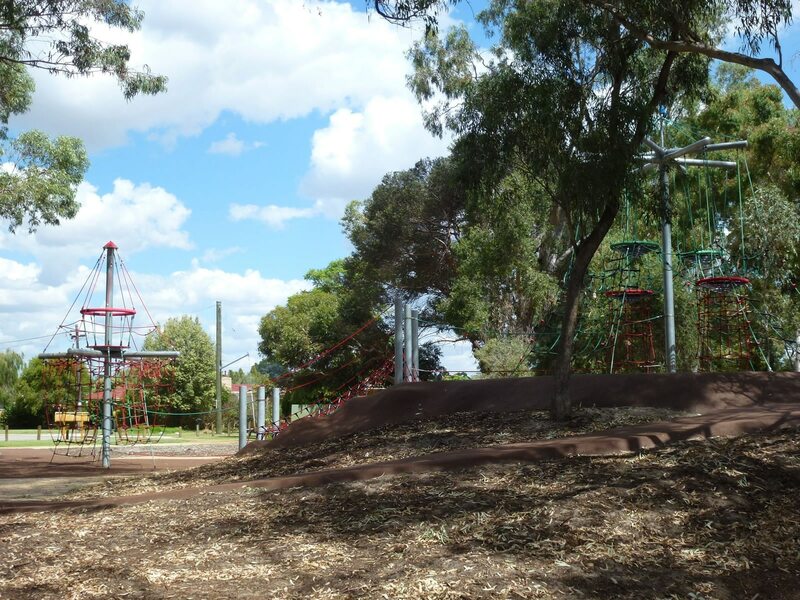 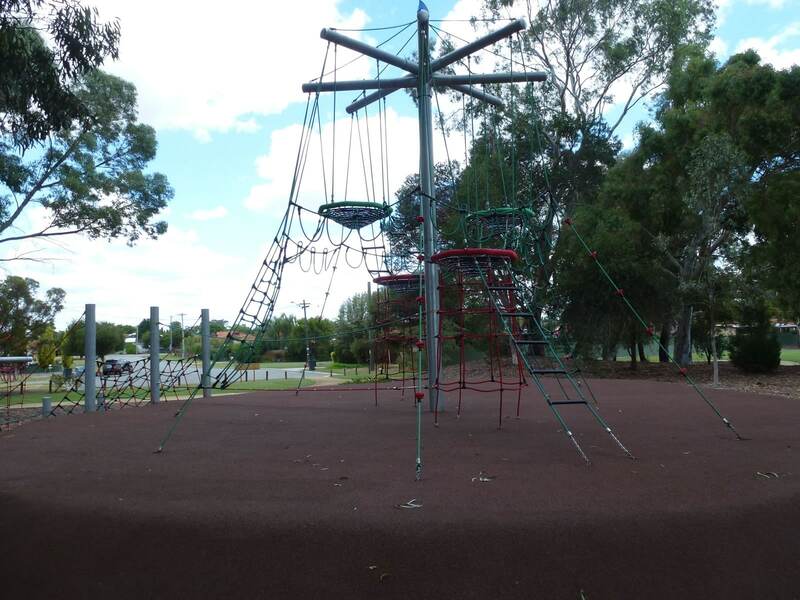 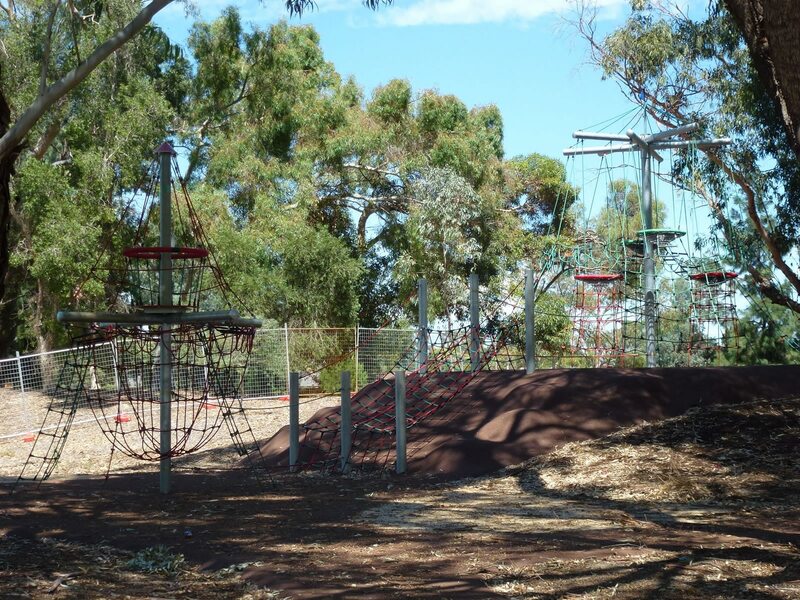 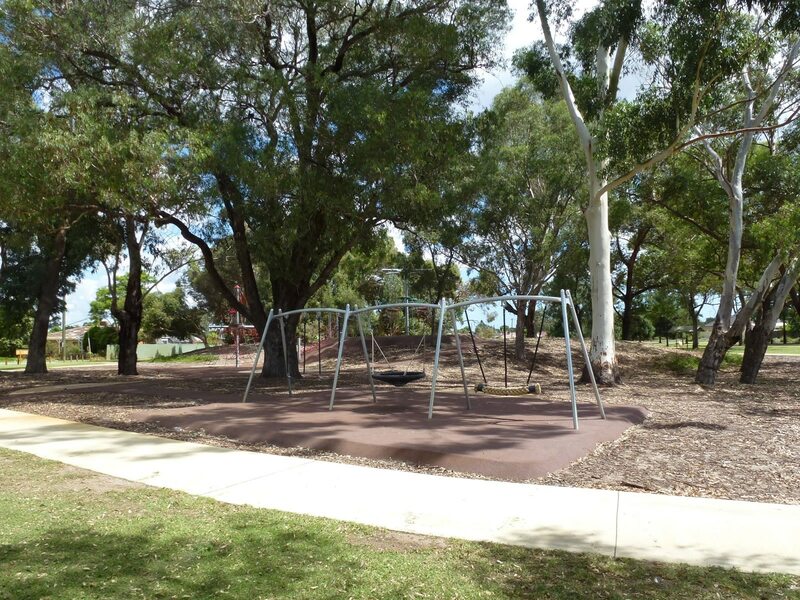 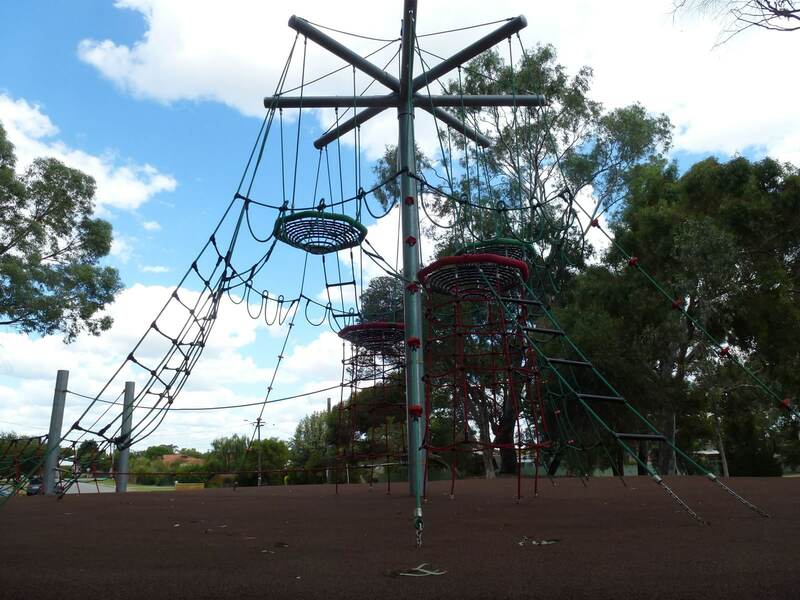 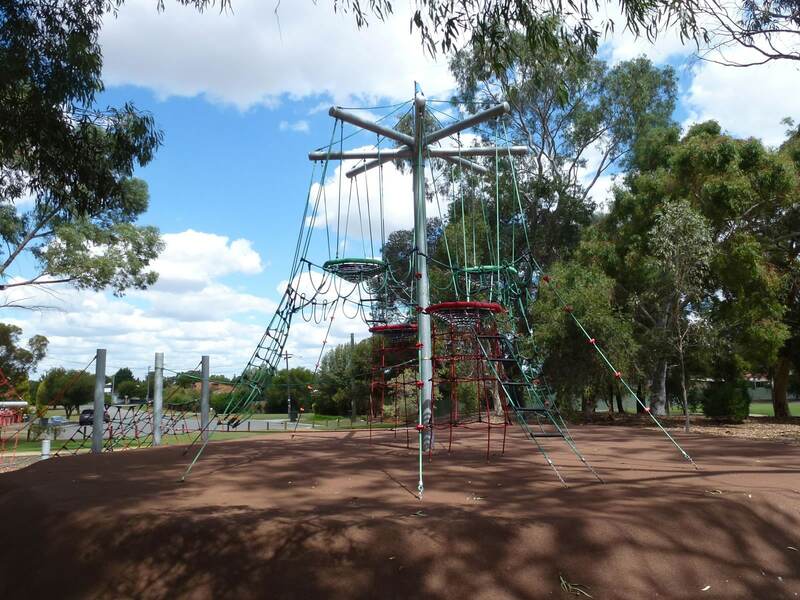 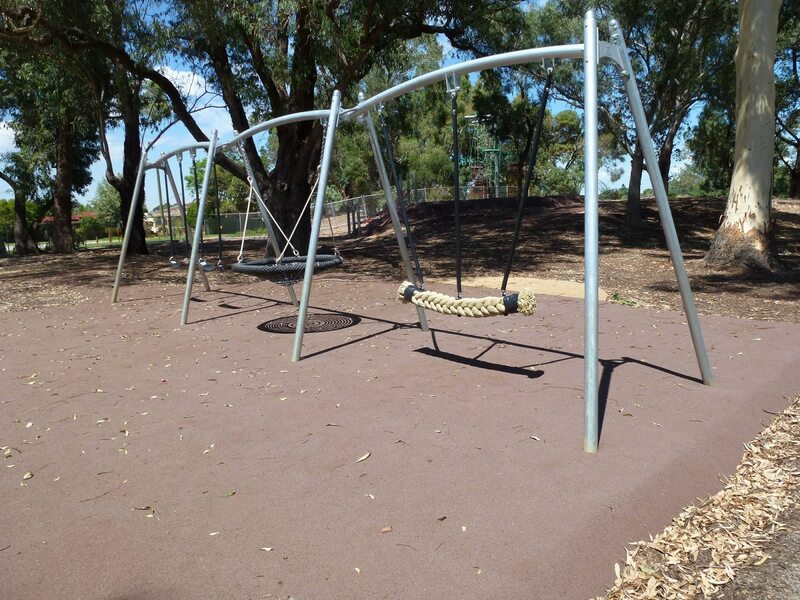 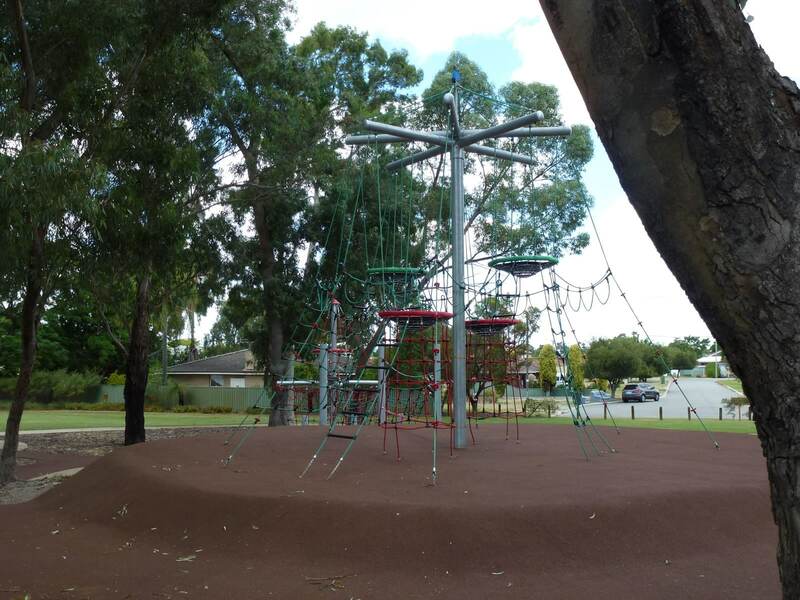 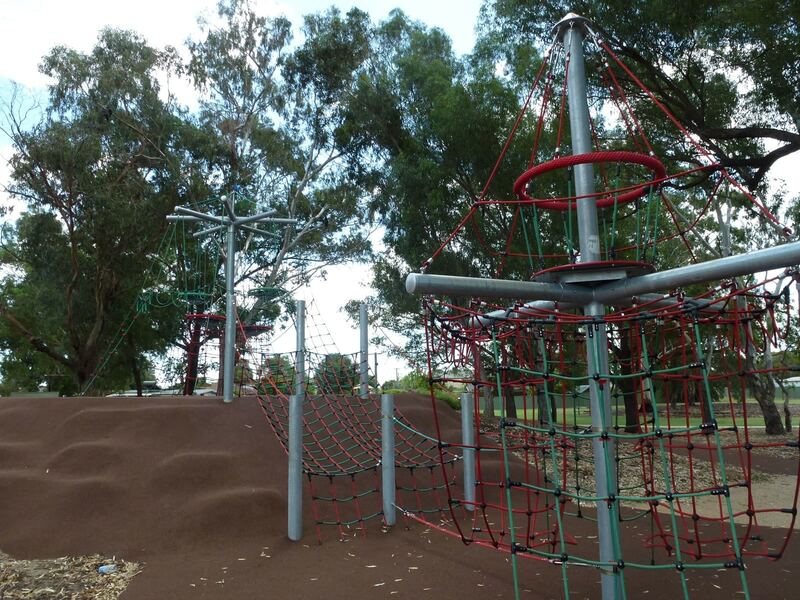 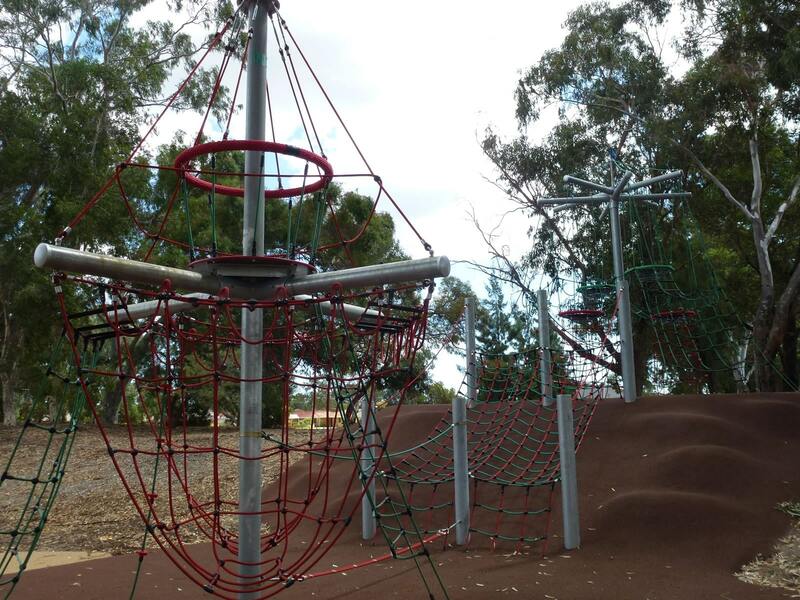 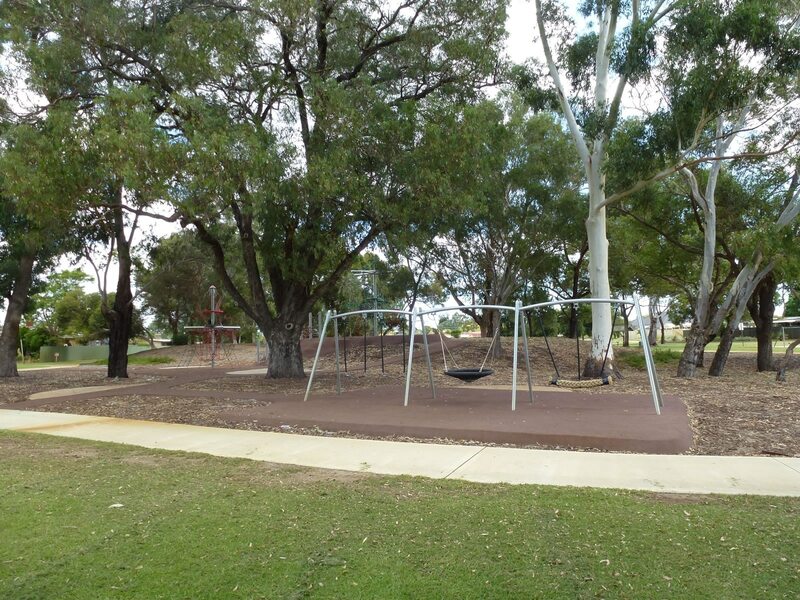 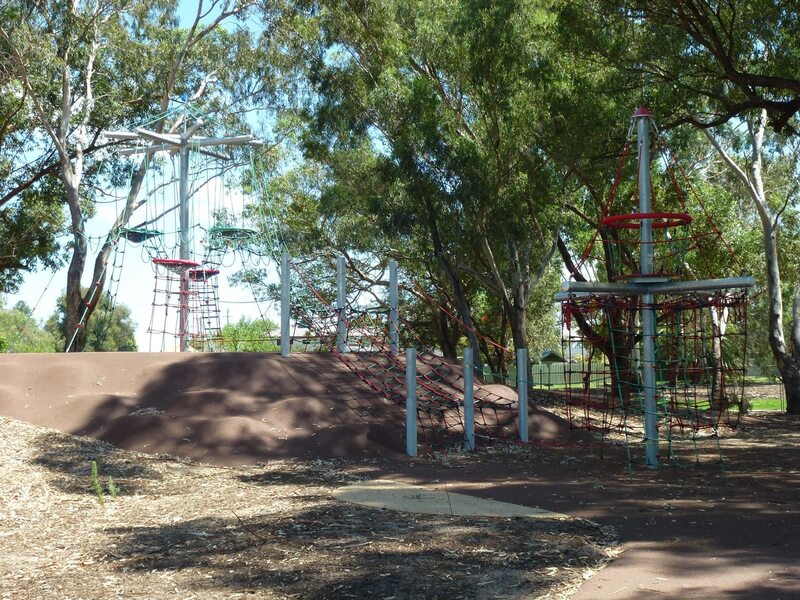 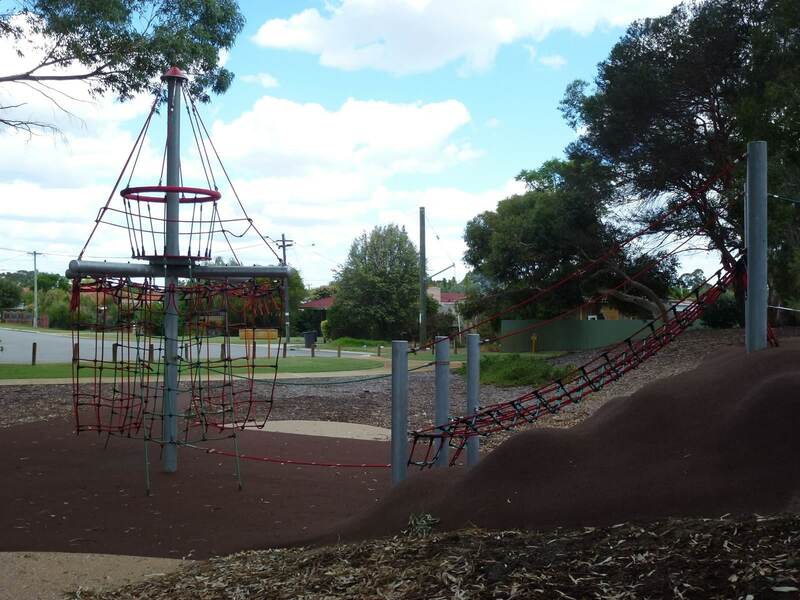 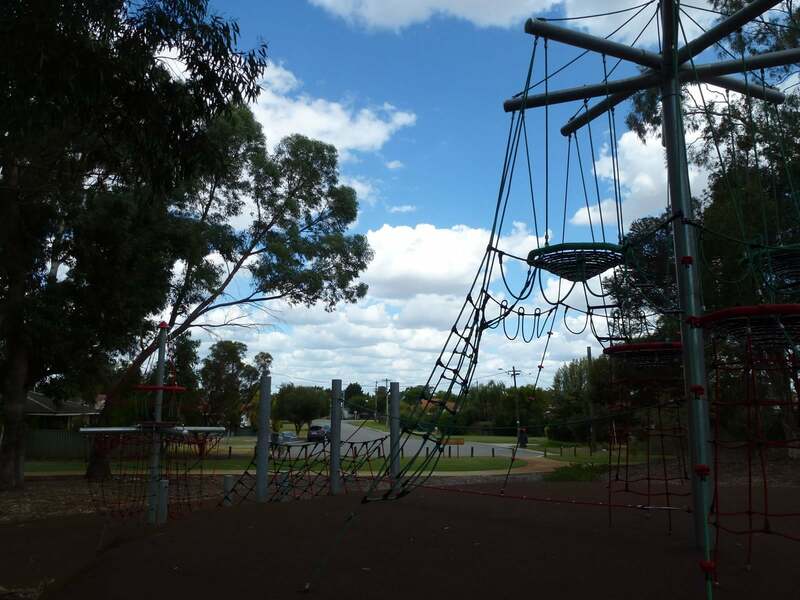 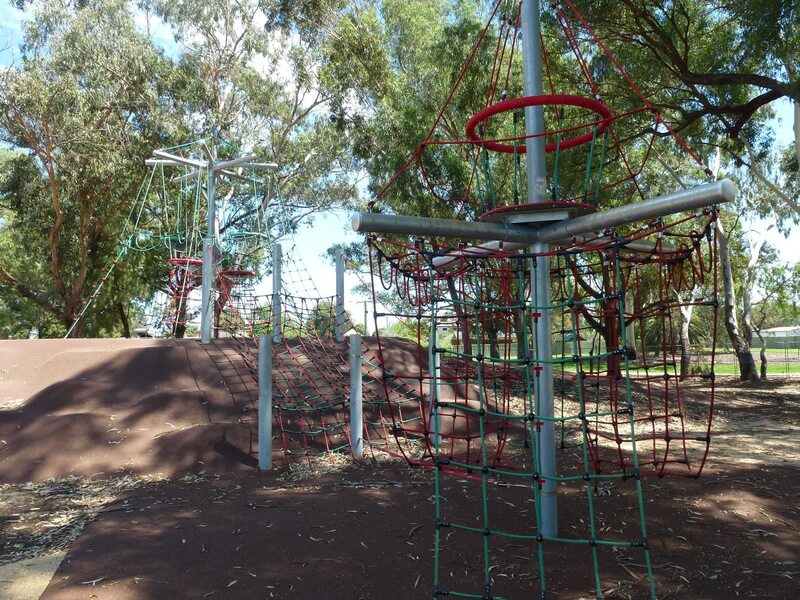 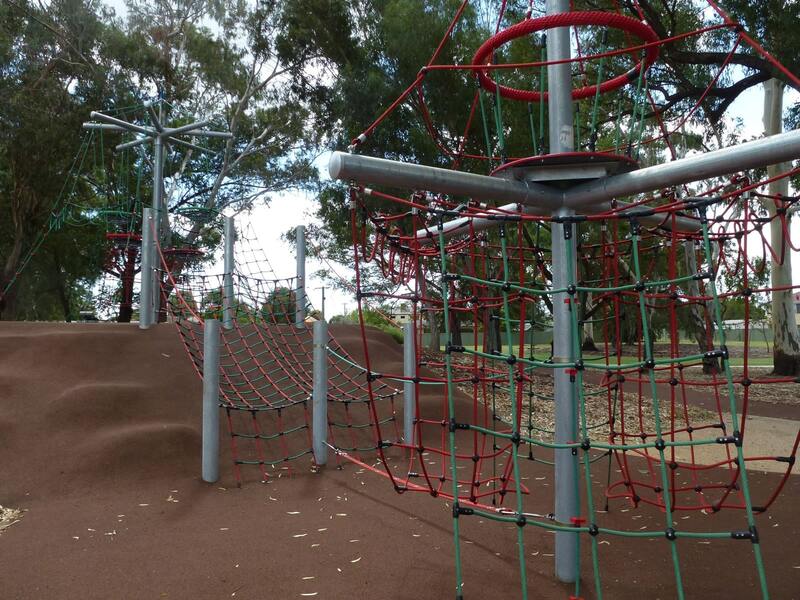 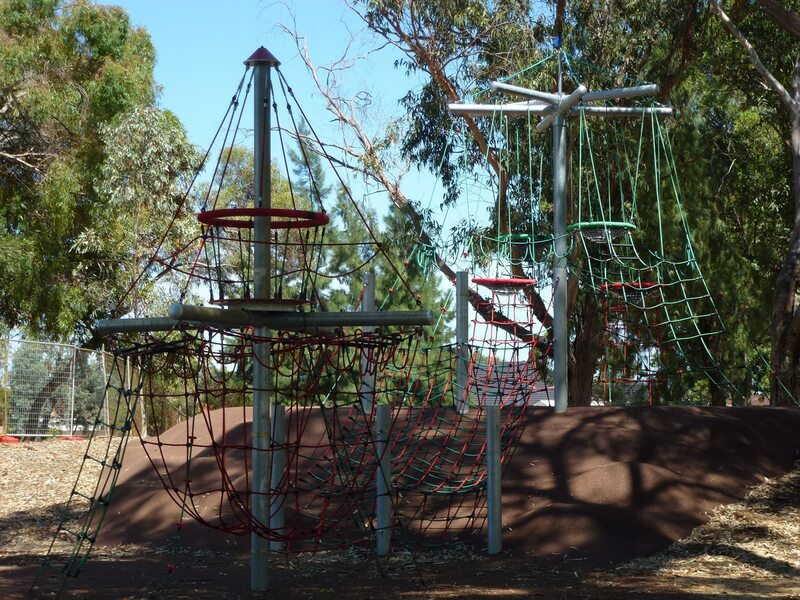 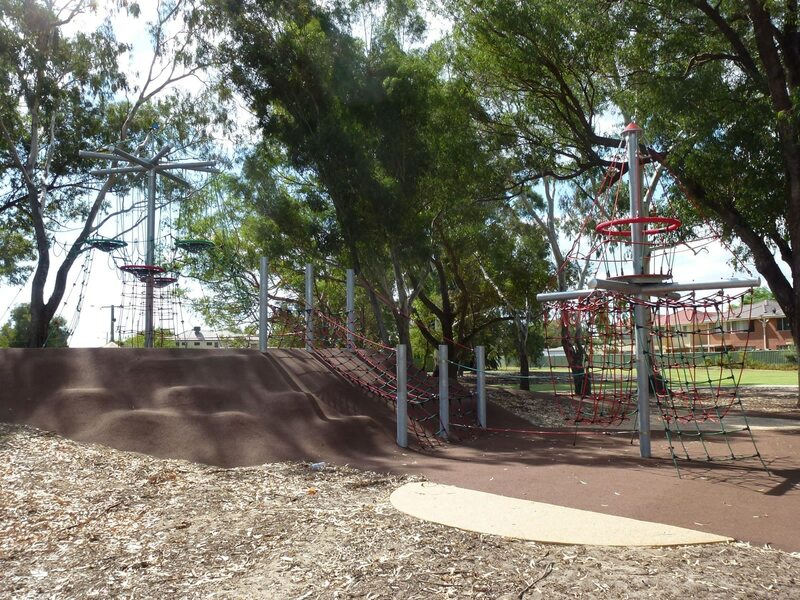 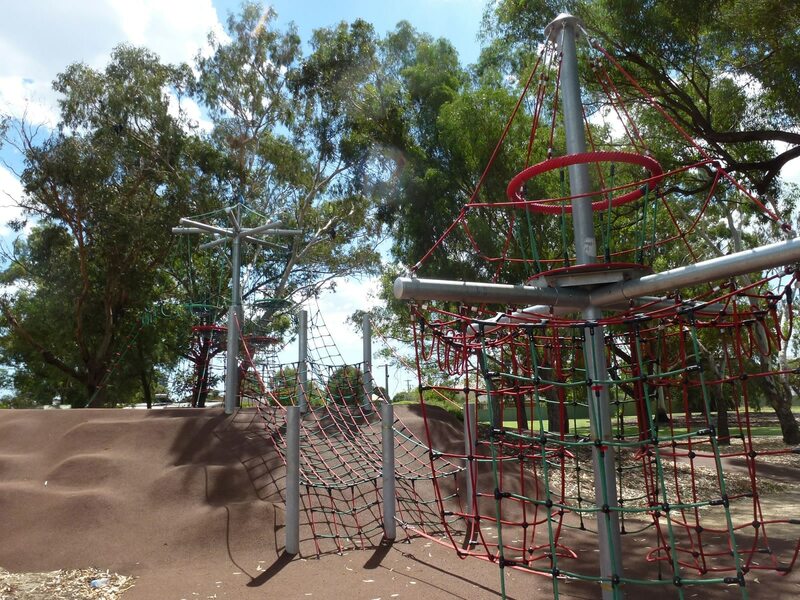 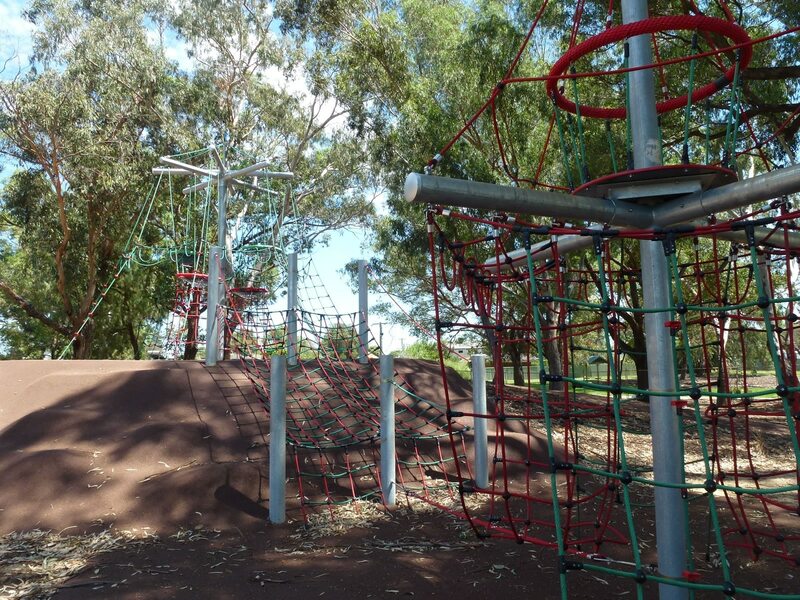 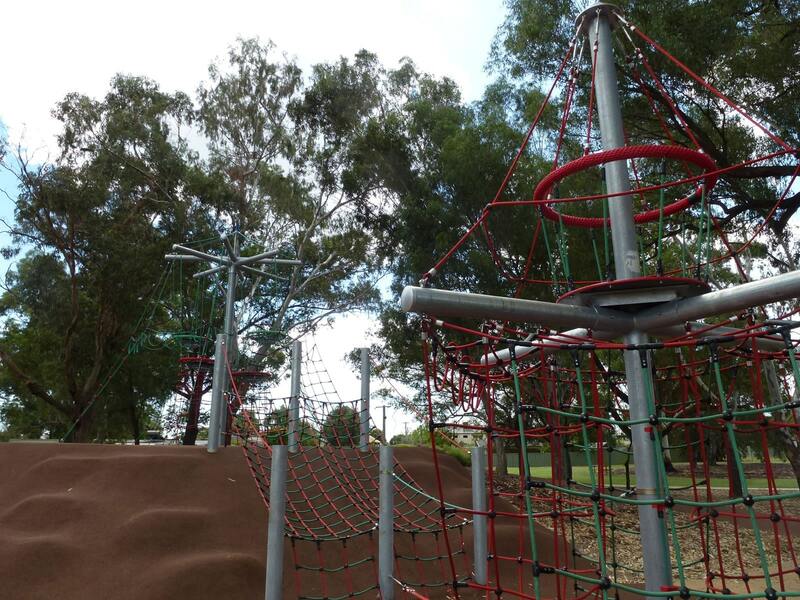 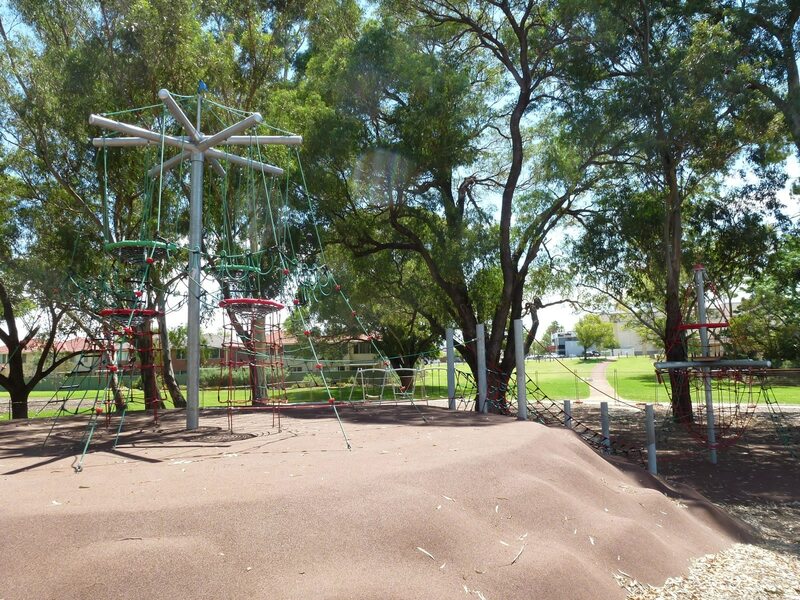 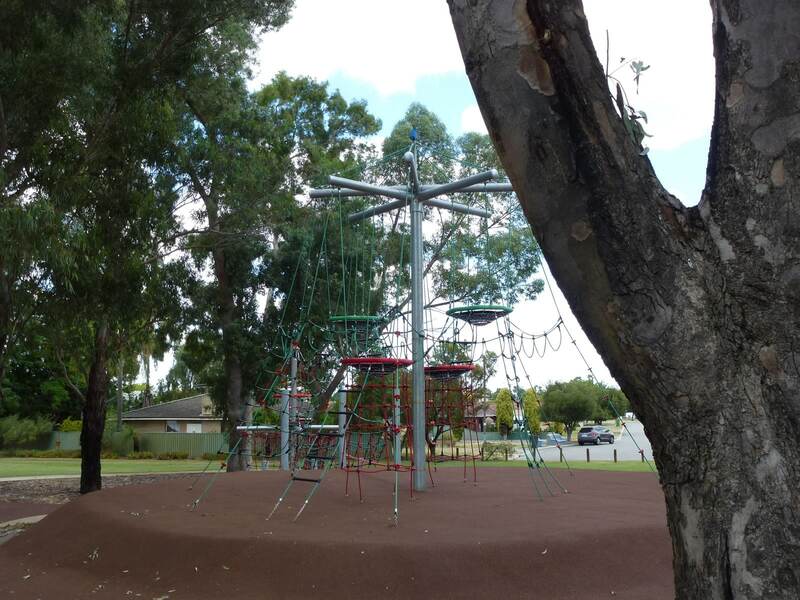 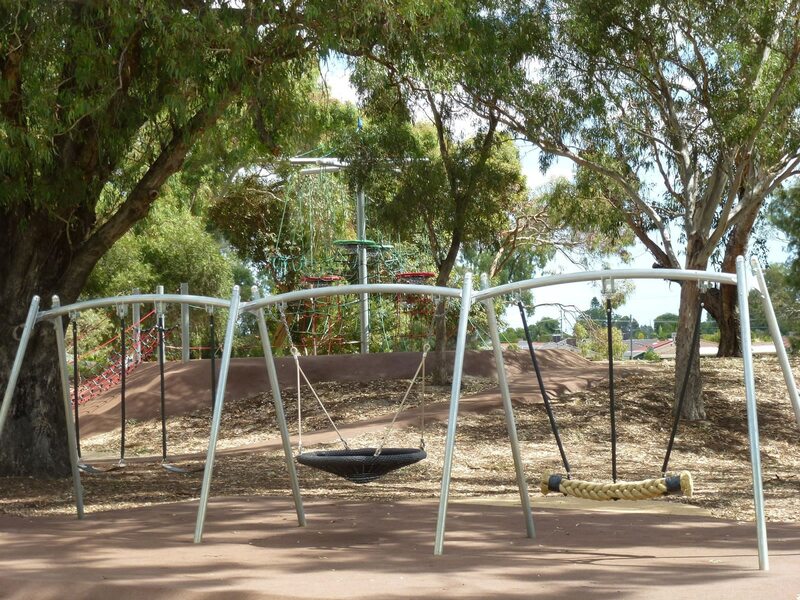 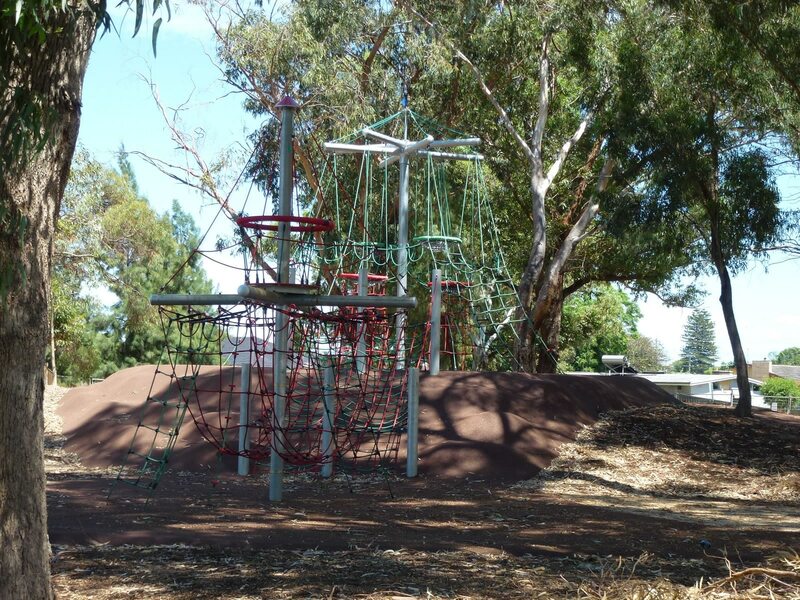 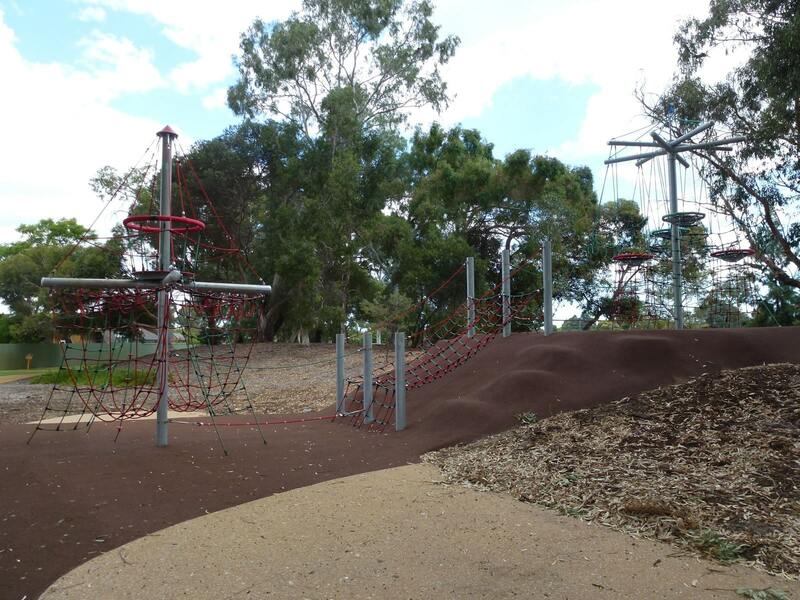 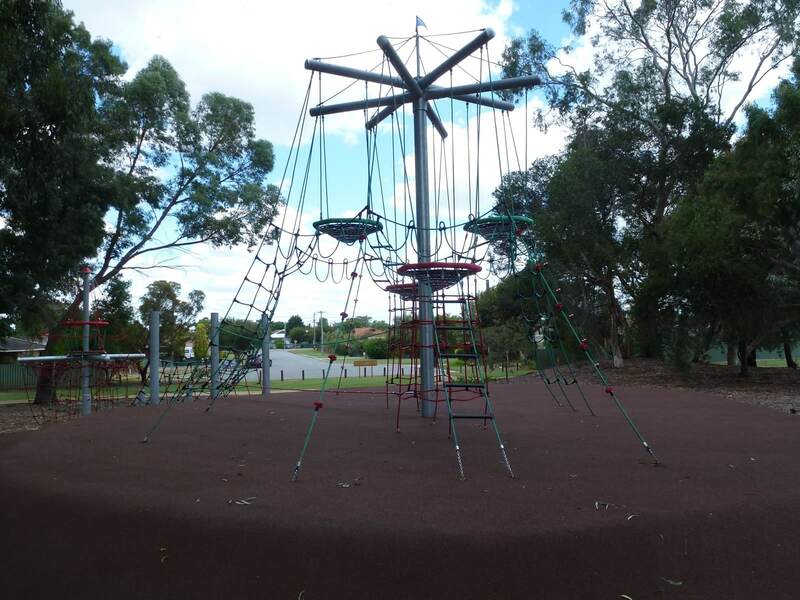 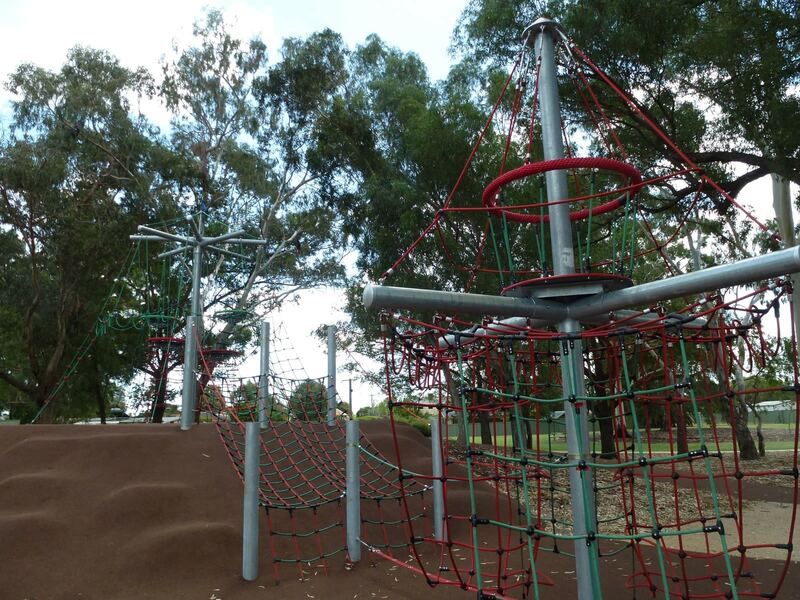 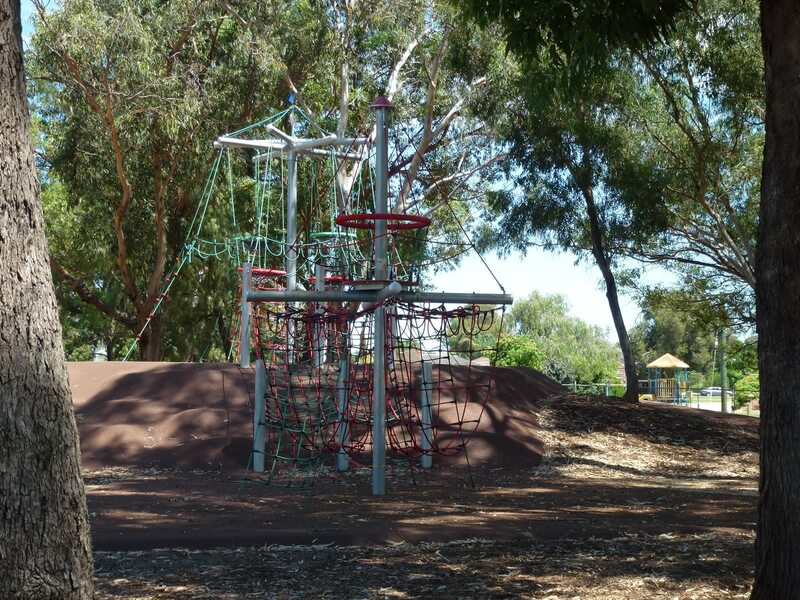 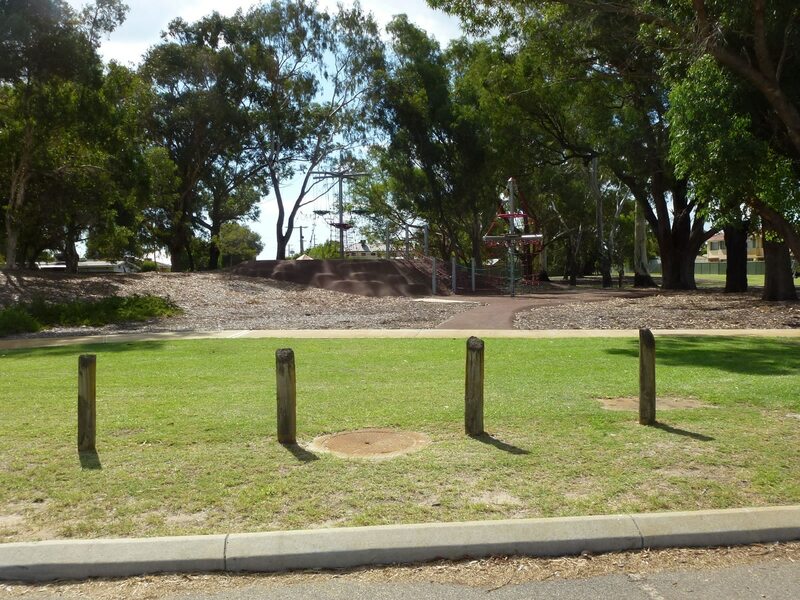 The playground was designed to stand 6m tall on the existing mound, while still providing screening and privacy for residents living on the park boundaries. 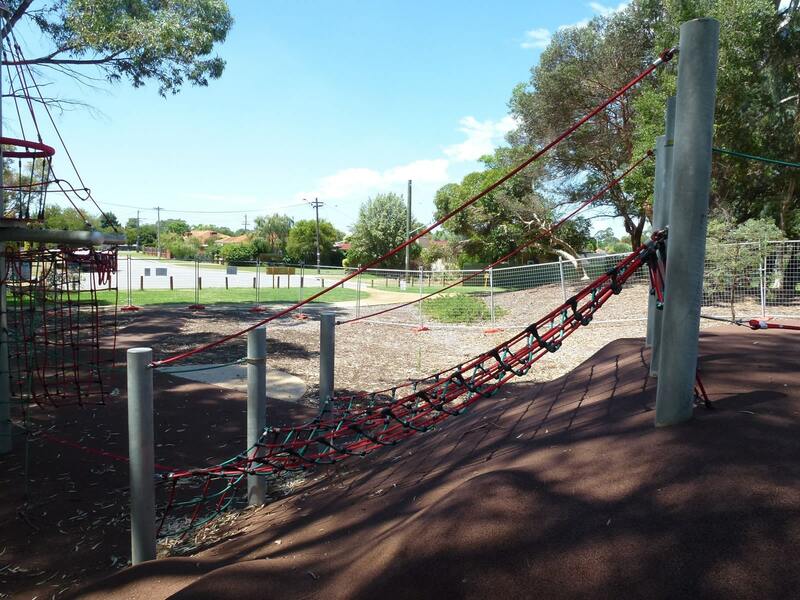 Planning ensured compliance with new safety standards and access for all abilities. 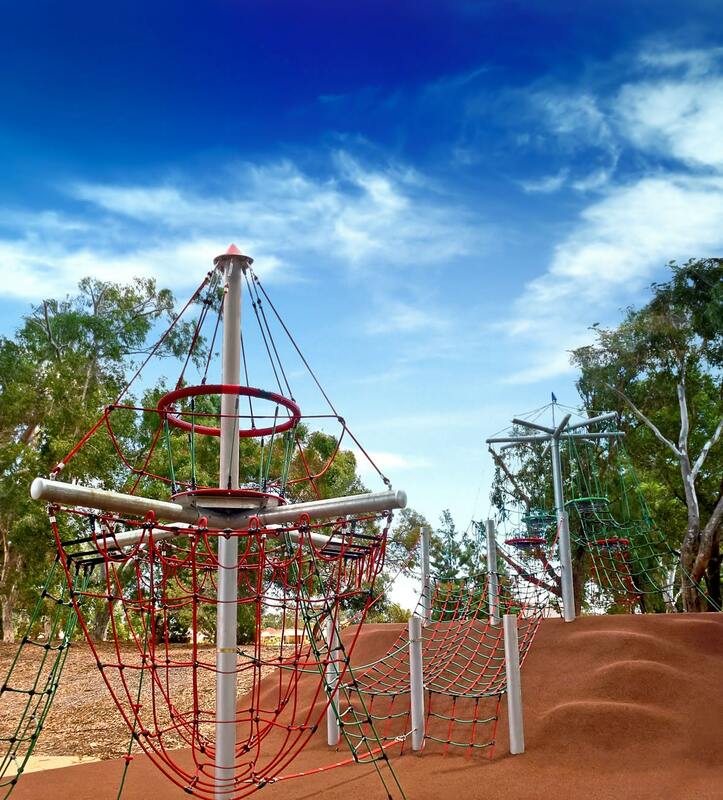 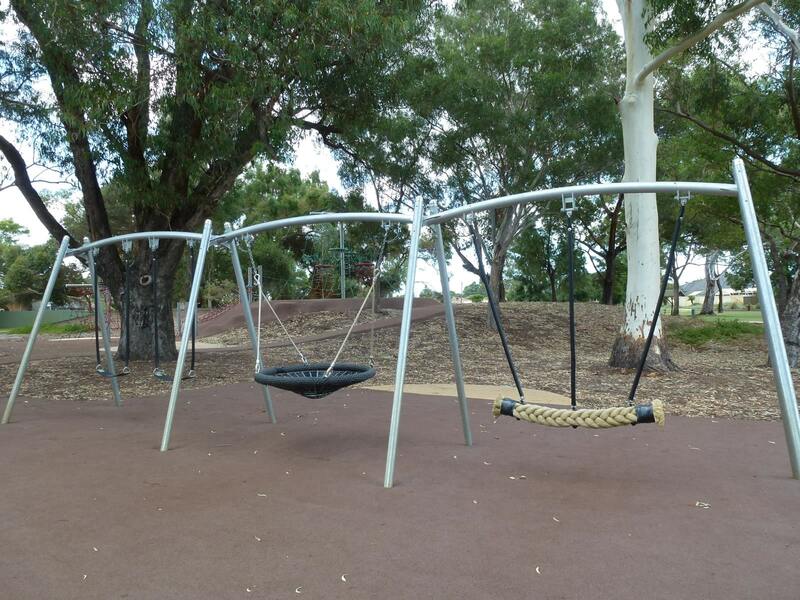 The equipment was chosen to offer play at different height levels connected by a bespoke bridge. 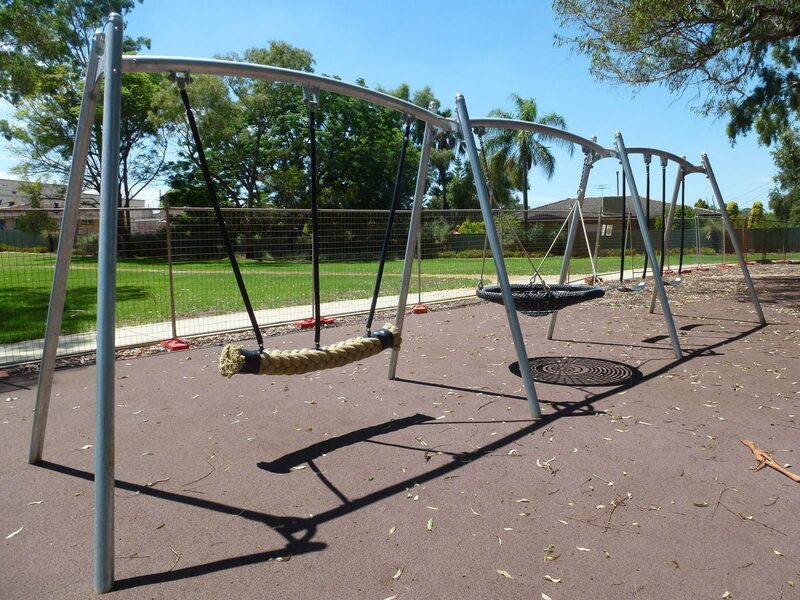 The access paths that connected the equipment together were fitted with rubber paths and strategic seating to maximise comfort and the use of naturally shaded areas.